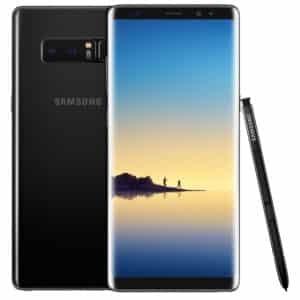 Samsung Galaxy Note 8 is a smartphone with a huge screen size, an infinity display that almost lacks bezels and to makes the device more attractive the maker equipped it with a Spen that makes it unique among others in the Note series. Aside from the Samsung Galaxy Note 8 price, there are other things that makes this phone very special. Let’s learn about them in details. 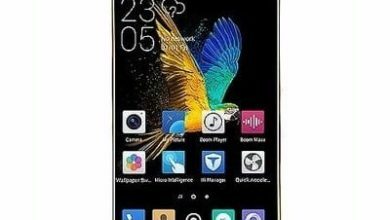 This phablet is a premium device that comes with amazing features that can easily carry you away. Let’s check them out. Key Features of Samsung Galaxy Note 8. 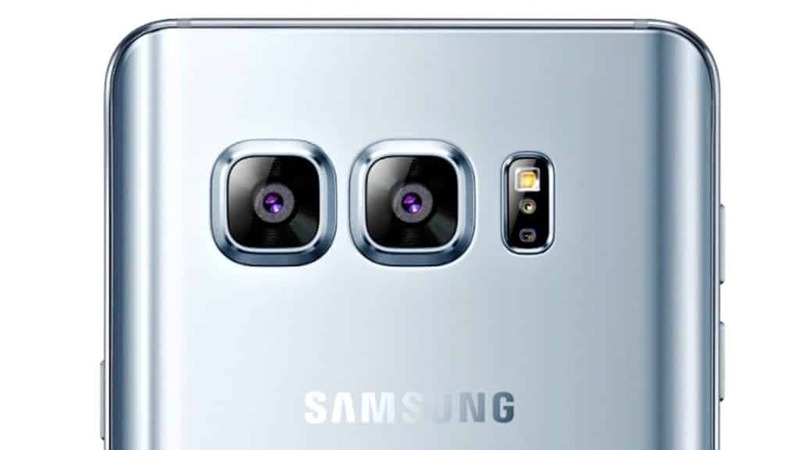 Samsung Galaxy Note 8 Camera and Storage Capacity. Samsung Galaxy Note 8 Price. The Samsung Galaxy Note 8 comes with an innovation on the display. 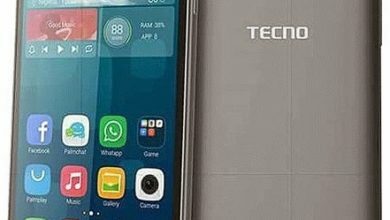 Though it has a big screen size of 6.3 inches that gives you more specs to view, draw with the Spen and still feel comfortable in a single hand because it has symmetric curves and 18.5:9 aspect which was put together to bring out the narrow body looks. On the other hand, the phone is designed to give you ease and simplicity while using it. So you can comfortably grip the phone on your fingertips without having the feeling of a big phone. The Samsung Galaxy Note 8 is both water and dust resistant coming in a super AMOLED display. 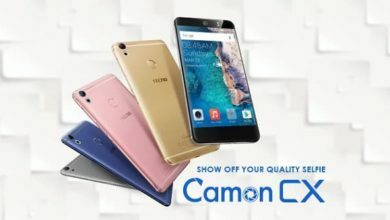 The smartphone has a sharp sensor of dual 12MP on the back that offers clear shots with supports of 2x optical zoom to let you zoom in clearly and it shoots 4k video quality. On the front, it has 8MP for a selfie with f/1.7 aperture, Auto HDR, and autofocus, shooting 2K videos at 30 fps. The onboard storage is 64GB / 128GB / 256GB Storage with support for memory card up to 256GB. The Samsung Galaxy Note 8 has a processor of Octa-core chipset with 6GB of RAM running at a speed of 2.35GHz quad-core and 1.9GHz quad-core. The Adreno 540 is for graphic while the Android 7.0 Nougat takes care of the performance with a battery capacity of 3300mAh alongside a fast charging technology. The Samsung Galaxy Note 8 support wireless charging and it has a fingerprint scanner on the back with an intelligent assistant just like the Galaxy S8. The phone is available in Midnight Black, Maple Gold, Orchid Grey, Deep Sea Blue colors. You can check the officicial video below for more details. The Samsung Galaxy Note 8 price is 300,000 Naira in Nigeria on Jumia. (Order From Jumia) The price may be different in your location especially if you’re from India, US, Canada etc. GPU: Adreno 540 (Qualcomm), Mali-G71 MP20. Screen Resolution Density: 521 ppi . Midnight Black, Maple Gold, Orchid Grey, Deep Sea Blue. Rear: Dual 12MP Camera, 4K Ultra HD 2160p Video, 1080p HD @60fps, 720p HD @240 fps. Front: 8MP Camera, Autofocus, Auto HDR. Capacity: 3300 mAh Li-ion Battery (non-removable). 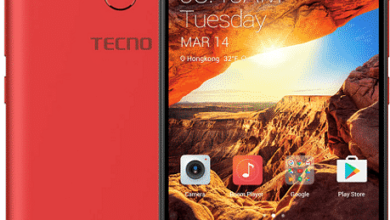 (Order This Phone On Jumia).